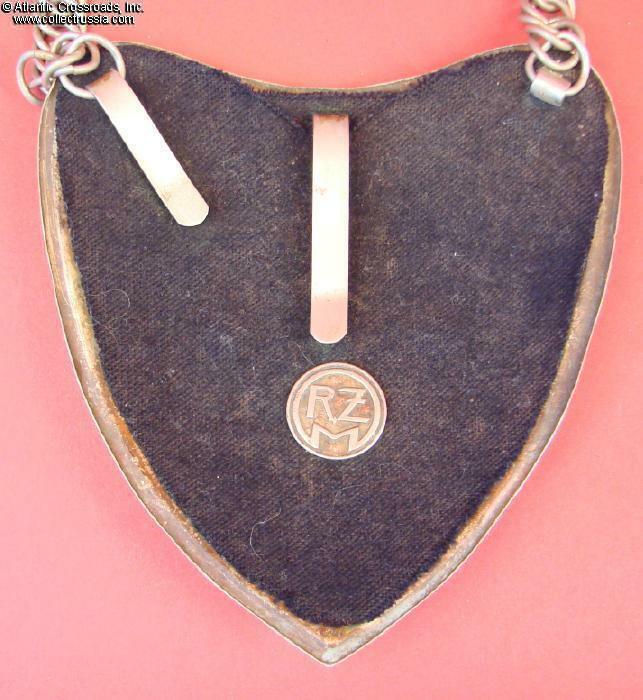 Early SS or SA standard bearer's parade gorget, RZM marked to the reverse. 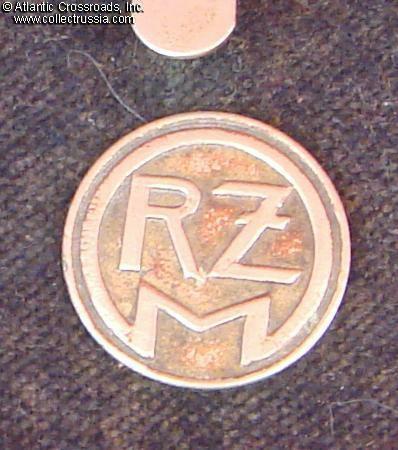 Early SS or SA standard bearer's parade gorget, RZM marked to the reverse. Complete item in excellent condition with surface wear and light age only. Some gilt and much of the silver plate remains to the crest. 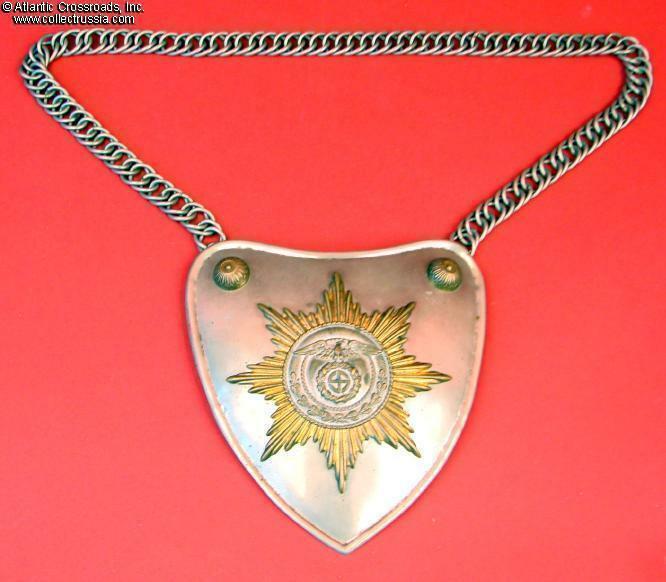 Retains its original full length neck chain. 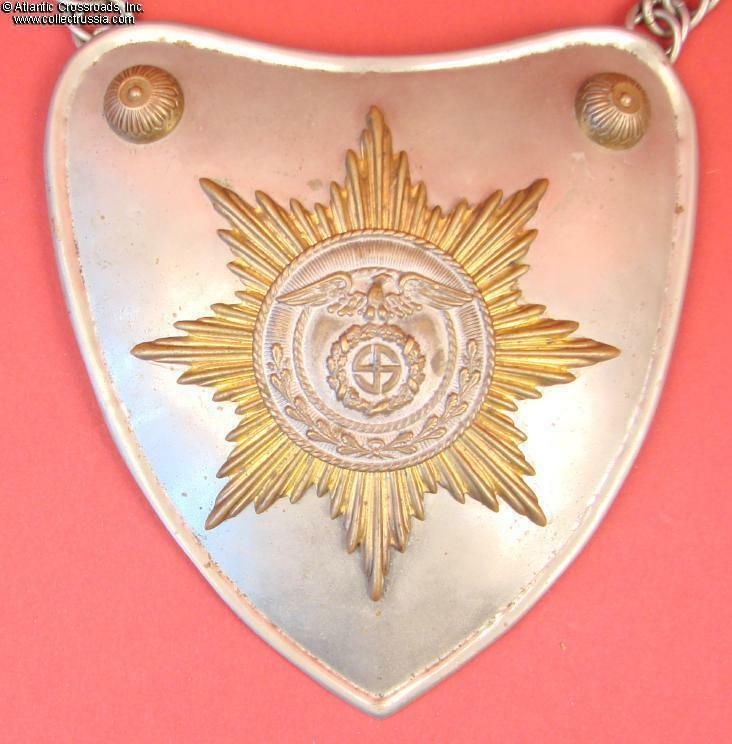 An attractive and rare insignia.